Are you someone who thinks Why Should I Buy a Tablet or What Can I Do On This? Well, A lot! Starting from watching movies, surfing the net, reading books, playing games to making presentation and video-audio editing. Budget Tablet market is a heavy populated one, where each leading brand manufactures has at least 5–6 products across various price points. Does that mean all the products are equally well made and are worth your money? A big NO. What are the different form factors of tablets available in the market and which ones are intended towards which audience? What functionalities and hardware specifications should one look for when buying a tablet? 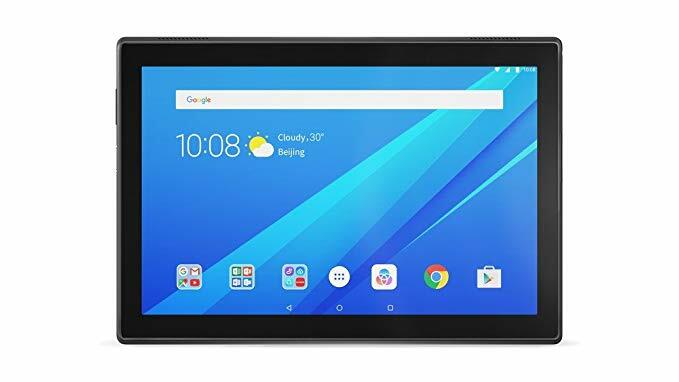 Is buying a tablet a good decision or one can purchase a larger screen sized phone? 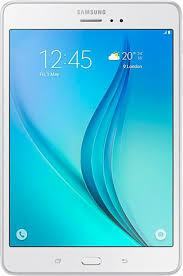 What are some great tablet devices available in the market at every price point that are worth a buyer’s money? Well, we round up the Best Budget Android Tablets available in the Indian market. The Honor MediaPad T3 10 (Wi-Fi + 4G) is a 9.6-inch tablet. It has an LCD display bearing a 1280 x 800-pixel resolution. 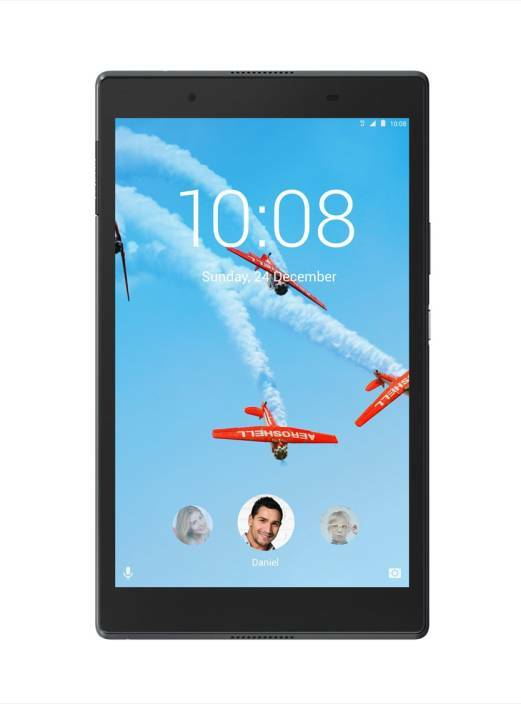 This tablet has a QualcommMSM8917 Quad Core Processor which houses a Quad-Core processor. It is clocked at 1.4GHz and is coupled with 2GB of RAM. It runs on the Android 7.0 (Nougat) operating system. Boasting a long-lasting battery, the Dolby Atmos technology, and a 20.32 cm (8) HD display, there’s never a dull moment with the Lenovo Tab 4 8. Powered by a Qualcomm Snapdragon 64-bit quad-core processor, along with 2 GB of RAM, this tablet offers smooth and fast multitasking. 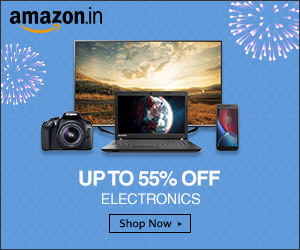 Store many videos, songs, and e-books on the 16 GB of internal memory. Packed with stunning specifications and attractive looks, this Samsung Galaxy Tab A T355Y is will become your best companion. No matter where you want to go and what you want to do, this Android tablet will stay by your side and keep you entertained throughout. To many a tablet is an entertainment device and to many it is a work station. 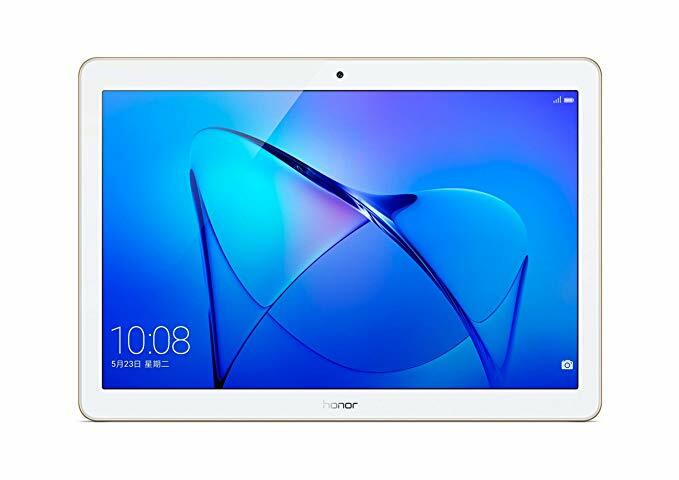 The Honor Mediapad T3 8.0 32GB tablet features a 8.0 inches (20.32 cm) touchscreen for your daily needs and runs Android v7.0 (Nougat) operating system to quickly open apps and games. The device is powered by a Quad core, 1.4 GHz, Cortex A53 processor paired with 3 GB of RAM to further enhance the user’s experience. It also has a 4800 mAh battery.